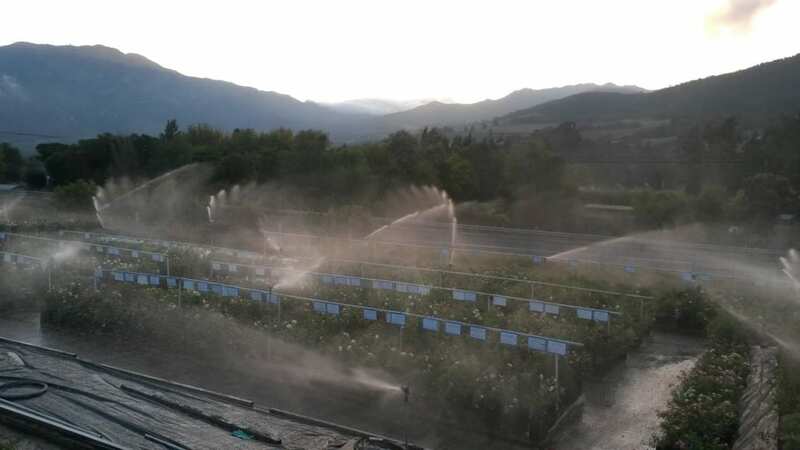 Ludwig’s Roses Outeniqua is nestled in the foothills of the beautiful Outeniqua range between George and Oudtshoorn. The farm is set on the hops route on Rosenhof Estate. The award winning La Rosa Blu Café will cater for your taste buds and the rose plants and blooms in this beautiful setting will tickle your senses with their beauty and fragrance.